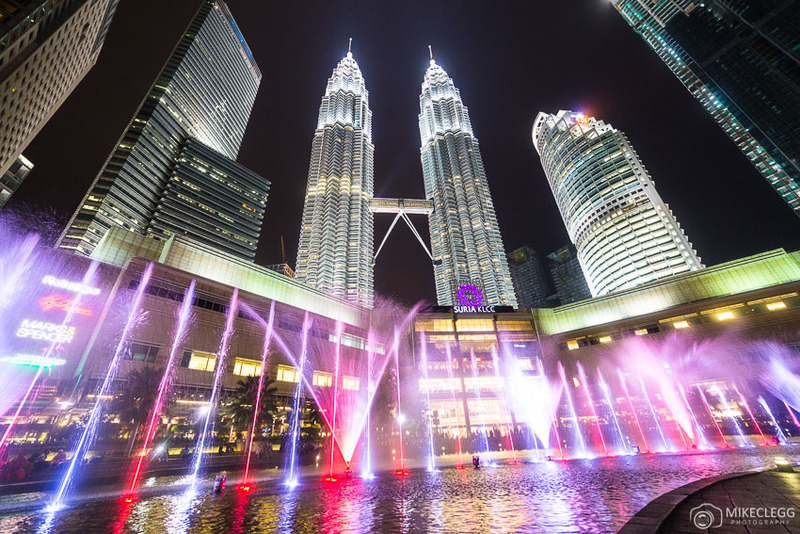 Kuala Lumpur has a mix of Instagram and photography spots spread out around the city. 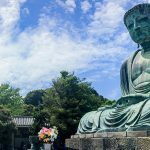 From aerial viewpoints, huge religious statues and stunning temples. In this post I will tell you some of the top spots around the city that I’ve found. You’ll also find a link to the location on Google Maps, the best time to take photographs and whether the spot is free or not. 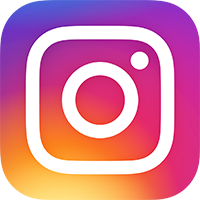 ▶︎ Instagram and Photography Spots. 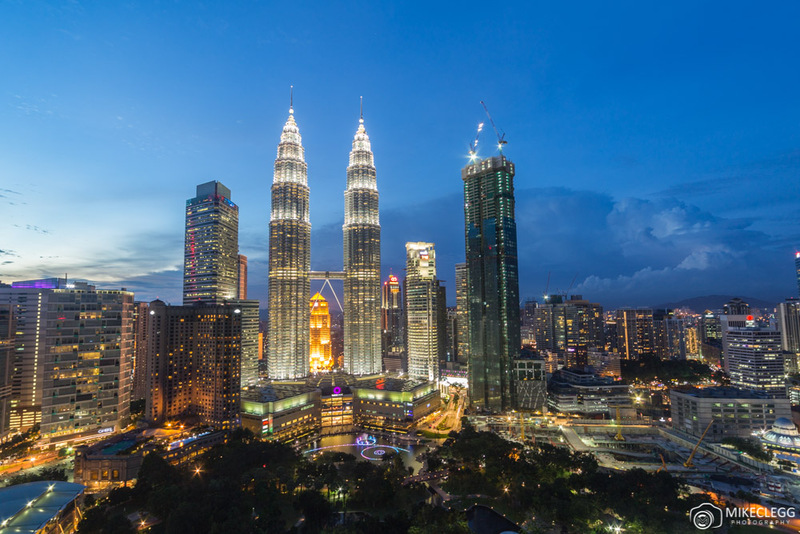 Here are 6 of the best and must visit Instagram and Photography spots in Kuala Lumpur. 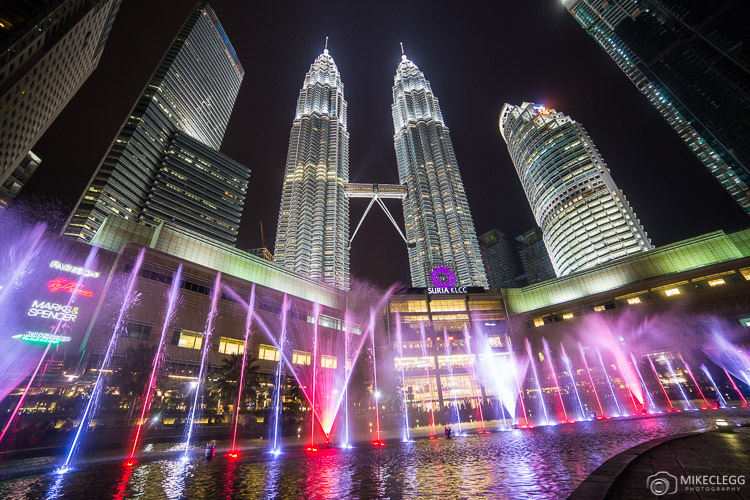 The Petronas Twin Towers are the most iconic landmark in the city, and every night at the fountain directly in front at KLCC Park you’ll find an amazing Lake Symphony show. This is incredible to see as well as to photograph, with a light, music and water show. 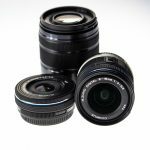 When taking pictures try using a wide angle lens to capture as much as possible in your shot. 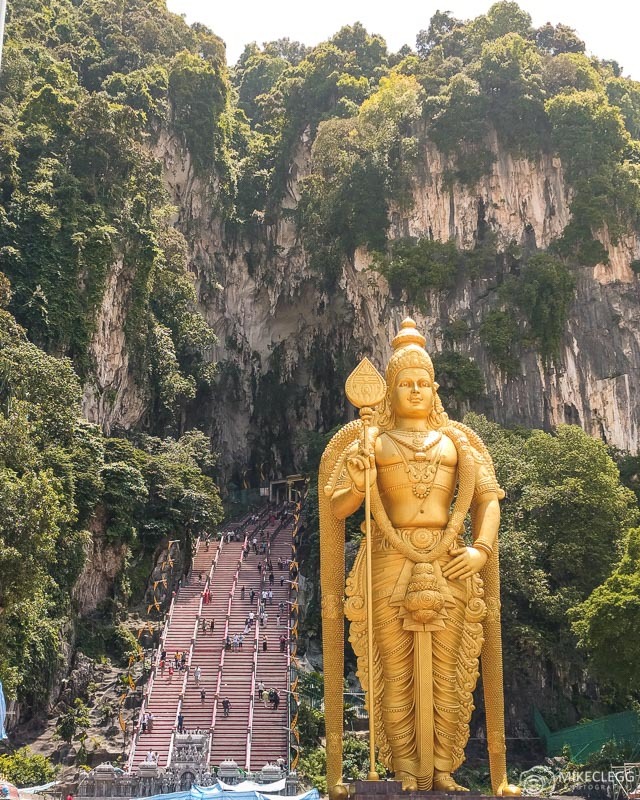 North of the city you’ll find the fantastic Batu Caves and one of the most photogenic elements of these caves is the giant Hindu deity statue in front. When taking pictures stand quite far back so that you can get the entire statue, plus the stairs and mountain in your shot. 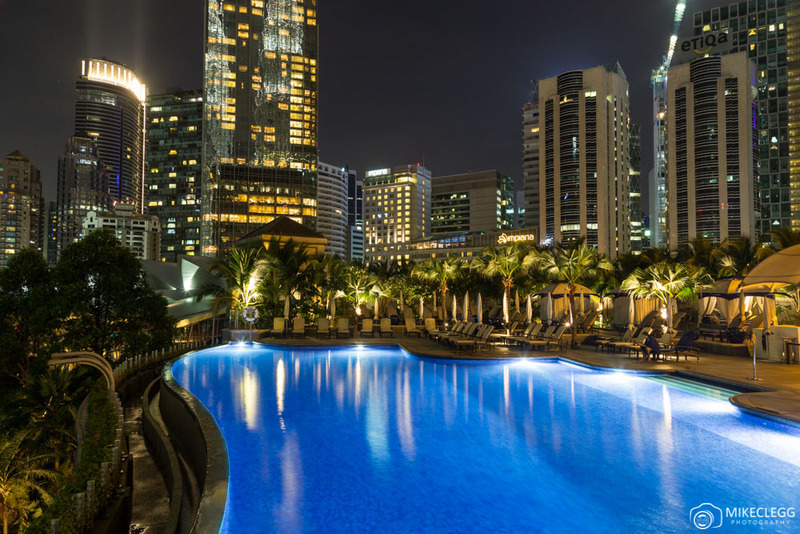 Head over to the SkyBar at Traders Hotel where you can enjoy postcard views of the city. The bar also makes for a great place to relax with some drinks and snacks. 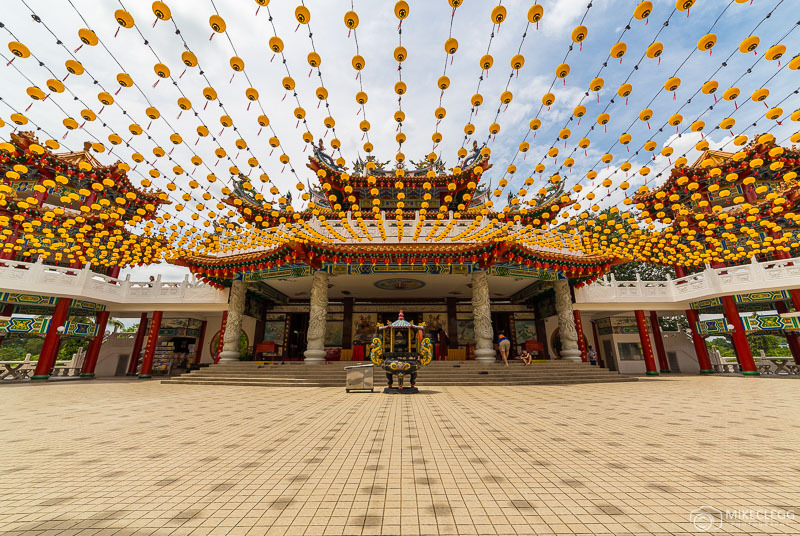 The Thean Hou Temple is located towards the south-east of the city and is a fantastic Instagram and Photography spot. The temple has several layers and often has hundreds of hanging lanterns which are pretty cool to photograph. Note it’s not that easy to get to this temple and you may need a taxi. 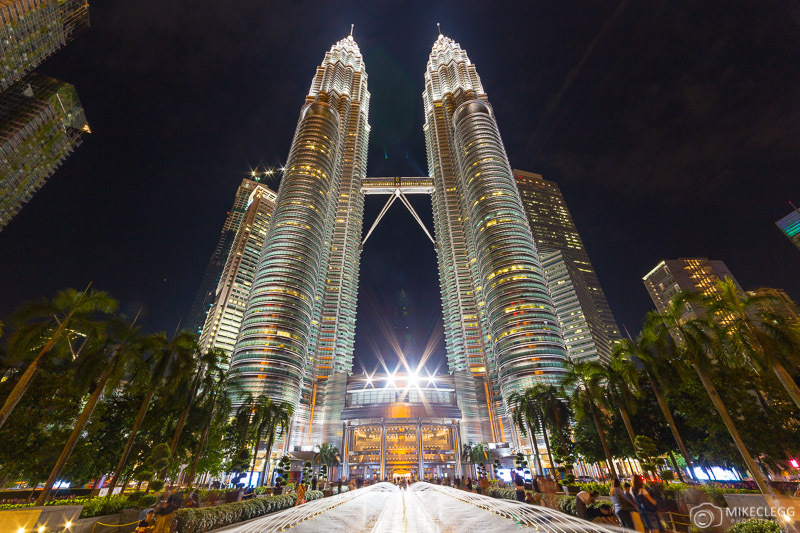 Another good spot, and also quite classic, is from the front of the Petronas Twin Towers. Here you’ll find a fountain that leads towards the towers and this spot is very popular for selfies. 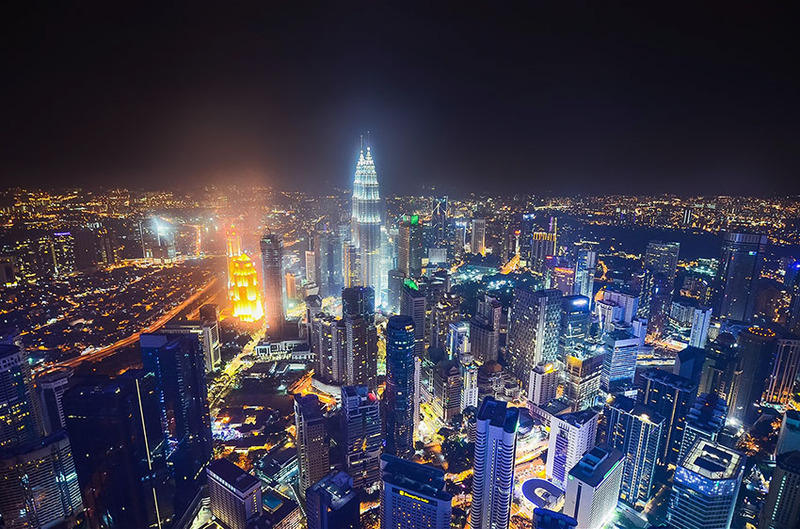 I never made it up here unfortunately, but the view from the KL Tower will be one of the highest perspectives you can get in the city. Head here for sunset or blue hour for the best light. For more tips head to Ultimate Tips for Travel Photography. 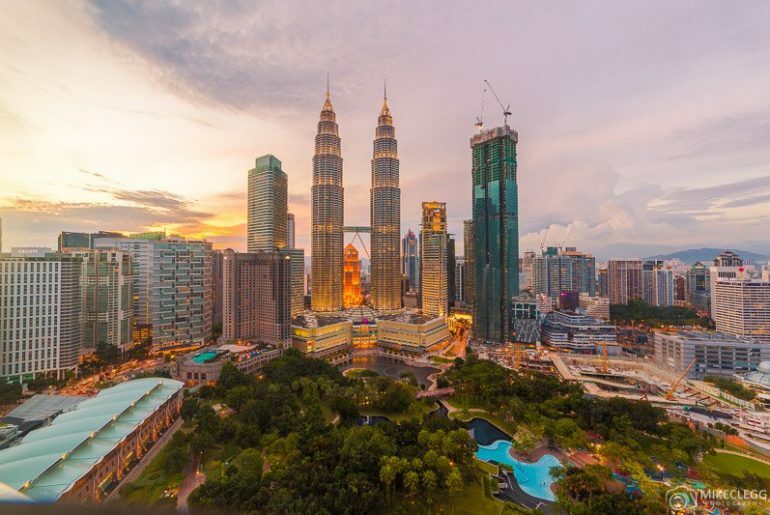 Hey Buddy!, I found this information for you: "6 Top Instagram and Photography Spots in Kuala Lumpur". Here is the website link: https://www.travelanddestinations.com/top-instagram-photography-spots-in-kuala-lumpur/. Thank you.